Doctors use a combination of IV fluids and blood-pressure medicines called vasopressors, such as epinephrine, to manage this life-threatening complication. But there is no consensus about the best strategy. Some doctors prefer to give lots of fluids and use drugs sparingly; others take the opposite approach. 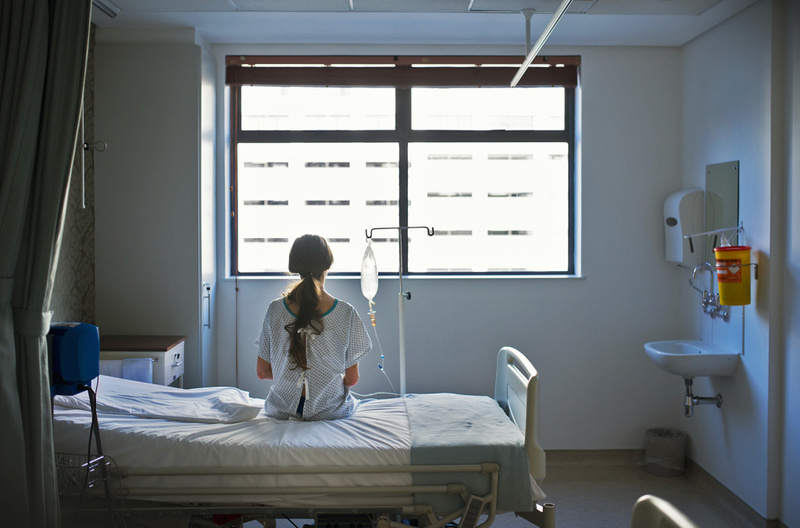 "Sof, trying to find the sweet spot — or the 'Goldilocks place' — is important," says Dr. Craig Coopersmith, director of the surgical transplant intensive care unit at Emory University Hospital and an expert on sepsis. But, "there's no clear standard of care for the first 24 hours," he says. Standard protocols for sepsis treatment only dictate what doctors should do during the first six hours of treatment, whereas the CLOVERS study is guiding treatment over a longer time period.